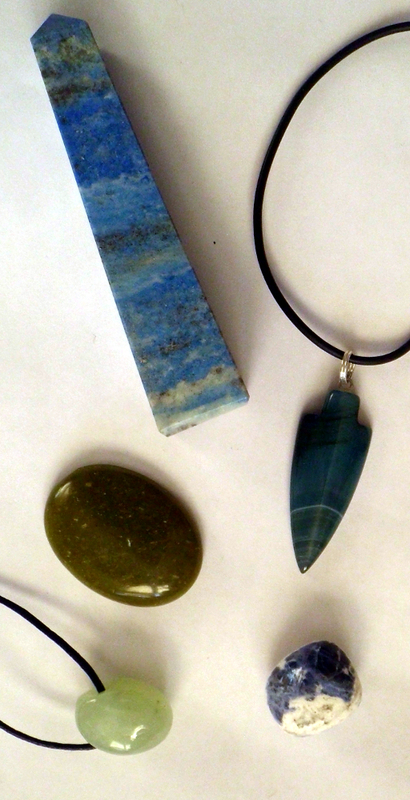 This brand new set includes the brand new Emperor of Water Guardian in a nice arrowshaped blue agate pendant. The Elemental sets are excellent for anyone working with the elements, nature magick or just likes the ocean. If you like raw magical power, this is an excellent set for you.